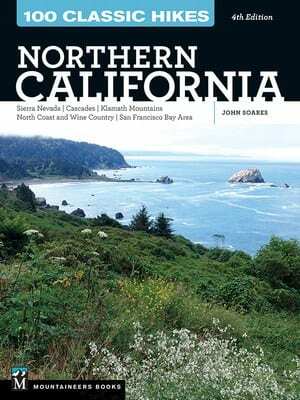 Former MSTA board member and outdoor enthusiast John Soares has updated his guidebook on some great hikes in northern California. This book includes trails in the following areas: Sierra Nevada, Cascades, Klamath Mountains, North Coast and Wine Country, and San Francisco Bay Area. This guide is loaded with beautiful color photographs and detailed maps to help you enjoy these trails. A good addition to your bookshelf!